My friend had been dying to take me to Depot at Bondi Beach as we have similar tastes (apart from the fact that she is vegetarian and I am coeliac!) and she knew I would love their haloumi salad (she knows me well). 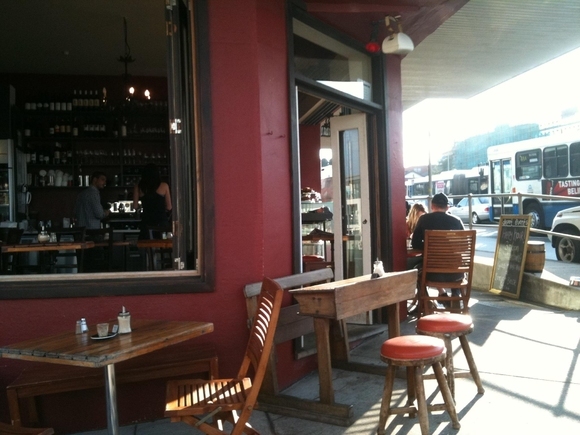 Depot is a cute little cafe on the corner of Campbell Parade and Brighton Boulevard. My friend and were lucky enough to get a seat outside and it was an absolutely beautiful day for it. I didn’t even need to look at the menu as I already knew that the haloumi salad is what I wanted! However I did notice that you could add chicken to it if you wanted which I did. Let me tell you, the haloumi salad did not disappoint. 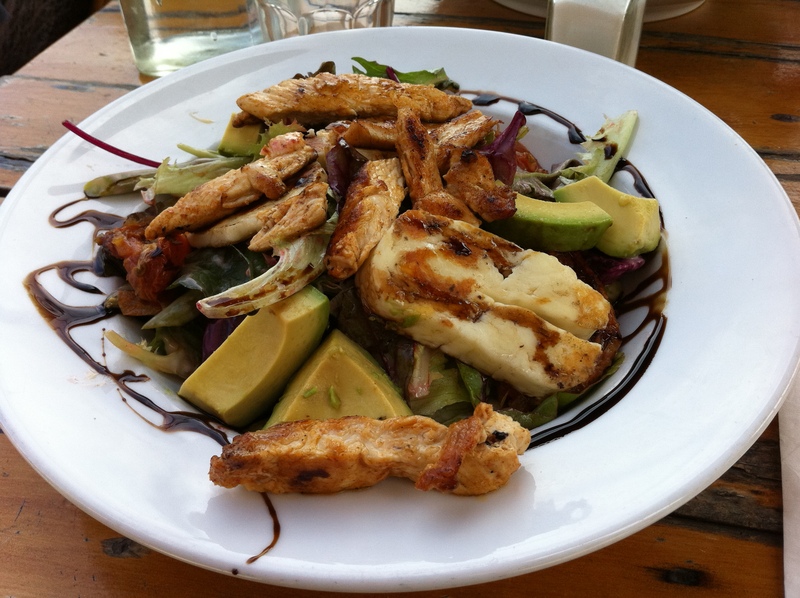 There was plenty of the good stuff (chicken avocado and haloumi) and the dressing was very tasty. I would definitely go back and maybe this time I’ll have a good look at the menu. However there is a high chance that I wont be able to go past this salad again! Do you find yourself ordering the same dish over and over again or do you like to try new things? The salad looks amazing. Just my style! Yep, I really do have that problem. If I order something I really like, I tend to have it again and again just in case the other items on the menu aren’t that great!